Pepper and Crowley go after a team of five violent bank robbers, three men & two girls. Pepper and Crowley investigate a modeling school that takes advantage of young runaways girls, turning them into white slaves in Japan, or making them participate in pornographic movies. Pepper goes undercover at a high school as a teacher to hunt down a group of drug pushers. Larue Collins a police informer is pursued relentlessly by the mob. 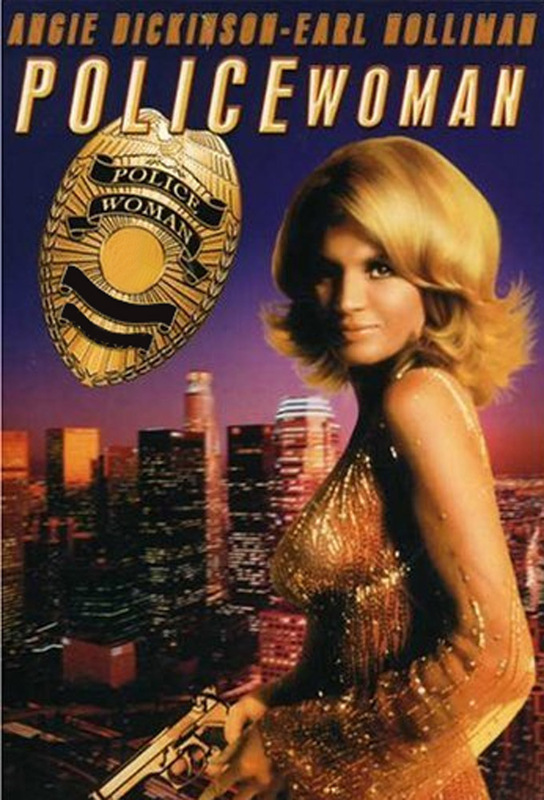 The song Me and Bobby McGee is the theme used for this episode, which most describe as the best Police Woman episode.